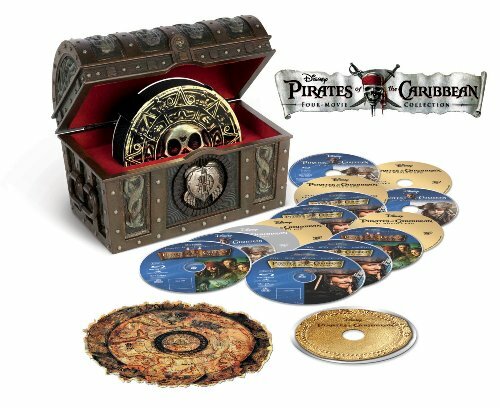 Pirates of the Caribbean: Four-Movie Collection (Blu-ray + Digital Copy) by Collection at Chocolate Movie. MPN: WD10820200BR. Hurry! Limited time offer. Offer valid only while supplies last.